Squeaky Wheel Film and Media Arts Center, Buffalo, New York. MAKE.MEDIA.MATTER is an exhibition of media art, presenting works ranging from video and media installations to web and machine learning. With a focus on the materiality of media, the participating artists have worked with video glitch, signal transmission, codes, magnetic storage, and information technology. 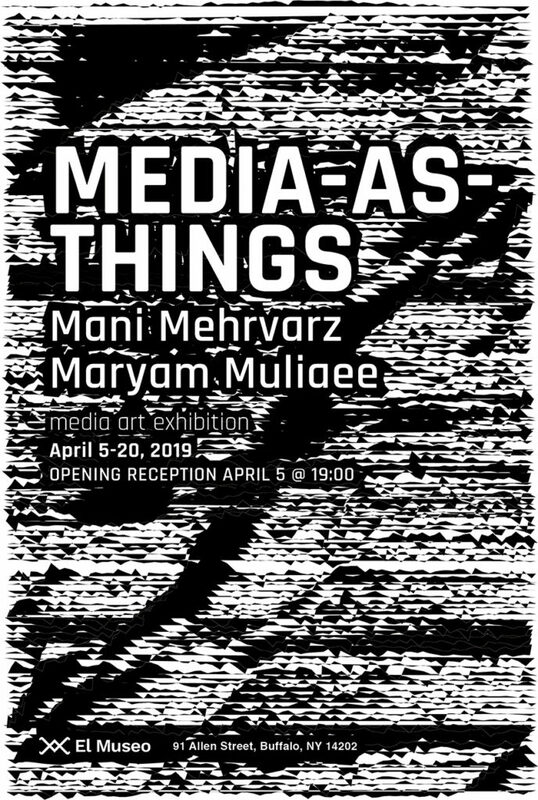 Artists include Ph.D. candidates Maryam Muliaee, Scott Fitzgerald, Mani Mehrvarz, Kalpana Subramanian, Leonardo Aranda Brito, Anthony Yanick, and MFA candidate Annette Daniels Taylor in the Department of Media Study, University at Buffalo. 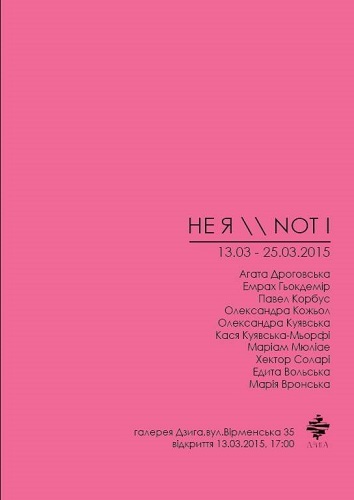 This exhibition is curated by Mani Mehrvarz, organized by UB Art Galleries and supported by the Department of Media Study. 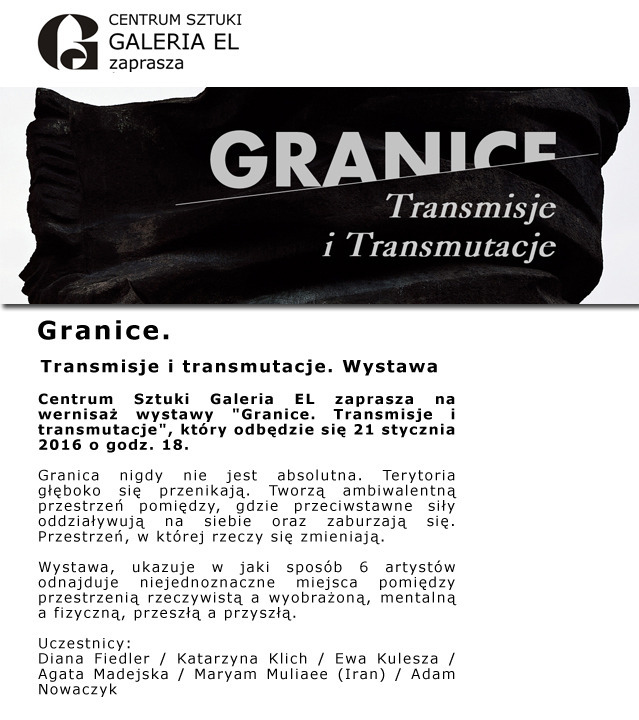 Group Exhibition in MBWA in Leszno, Poland. BWA Contemporary Art Gallery, Katowice, Poland. Exhibition opening: 7 september 2014, 6pm. Aula Gallery: University of Arts, Poznan, Poland. opening 2 June - 6 June 2014, 10:00 am- 18:00pm. CENTRUM KULTURY ZAMEK, Poznan, Poland. The exhibition, Minimalism As A Crime Scene, has been the result of a workshop organized by Prof. Dominik Lejman, for a group of artists who visited Verzegnis sponsored by the prominent Italian-German art collector Egidio Marzona and later in a visit to the home and art archive of the collector in Berlin. To see more click here. POZNAŃSKI BAZAR, Paderewski 7, Poznan / entrance from the Freedom Square. Brussel, Athen, Warsaw, and Tehran.